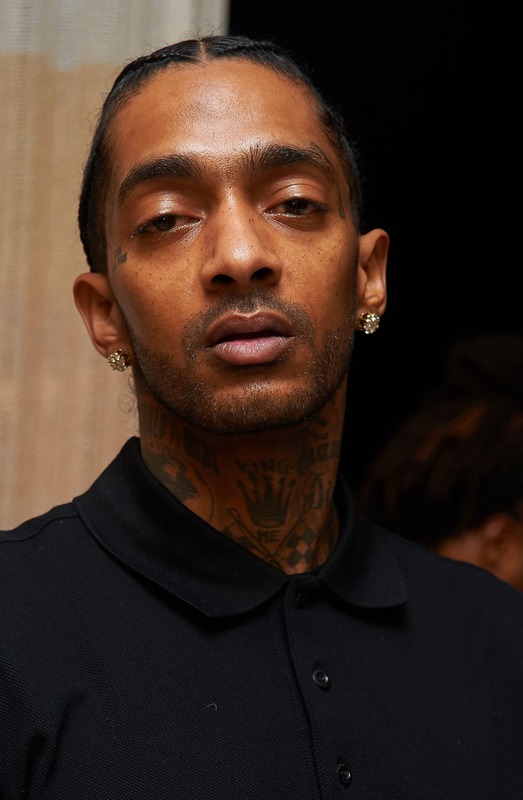 Hussle's former business partner along with his longtime love Lauren London, family, and friends are all involved in planning the celebration. 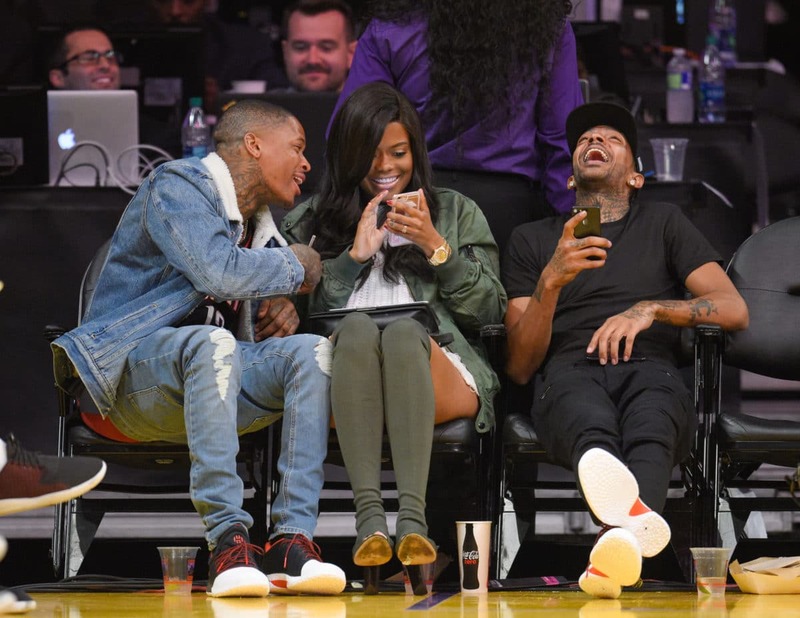 Karen Civil said Thursday was the last time she would ever work with Nipsey Hussle—and she didn’t want to let him down. The marketing maven, who met the late rapper when she was running her eponymous website, told ESSENCE that it was a “collective effort” to plan Hussle’s celebration of life. Hussle was celebrated by family, friends and fans inside the Staples Center on Thursday. The two-hour public event, titled “Nipsey Hussle’s Celebration of Life,” sold out in 20 minutes. Record labels such as Roc Nation, Atlantic, the label in which he put out his Grammy-nominated debut album Victory Lap, and All Money In, the label Hussle founded in 2010, all helped ensure that the rapper had a royal (blue) affair. Civil first saw Hussle perform in New York City, nearly 10 years ago, rocking his signature braids and a Crenshaw sweater. Although she knew of the West Coast rap that bred superstars like Snoop Dog and Dr. Dre, Civil admitted she was hooked by this new generation. The two would later keep in touch after Civil visited his Marathon Clothing store shortly after she moved to the West Coast. She was surprised to see him actually behind the counter when she stopped in to cop a T-shirt. “His daughter Emani was sitting on the counter. He was feeding her,” she fondly remembered. 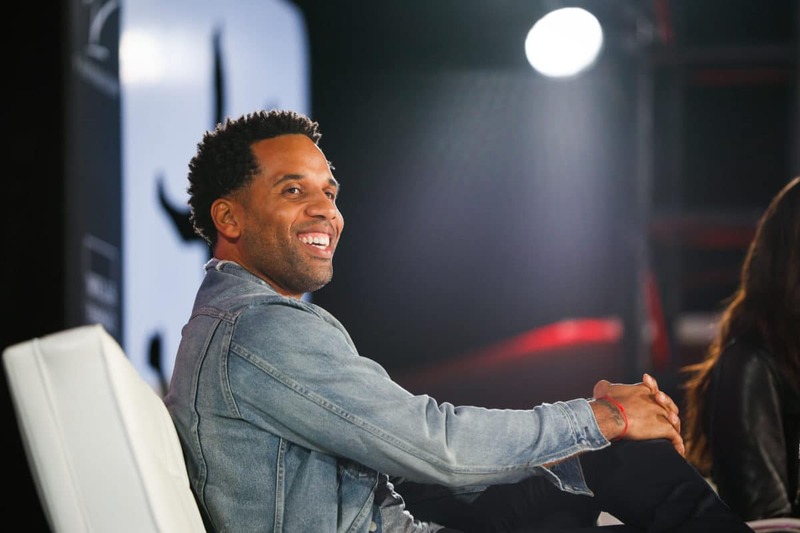 But after Hussle invested in the Marathon Agency, a branding firm she founded with Def Jam A&R executive Steve “Steve-O” Carless, Civil realized why it made so much sense for the rapper and activist to be in the store and not just act as the face of it. Civil admitted that although she’s still grieving—“At first, yes, I was in tears. I was crying. I was hurt more than anything”—now she’s looking forward to continuing to celebrate the man she got the beloved chance to befriend. “I’m just so joyful that I’ve gotten to know him,” she said.